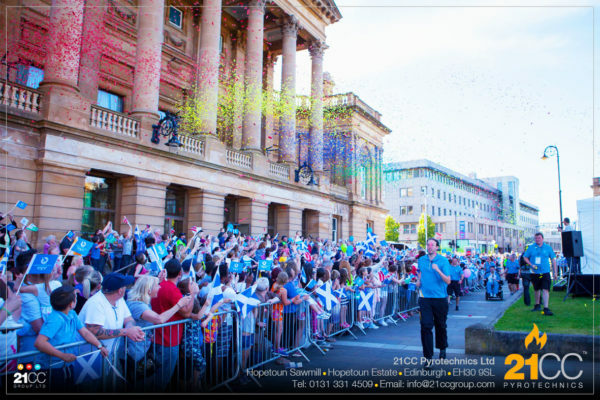 Confetti effects are one of the most versatile and most commonly used effects for celebratory moments, whether you are having a private party, wedding, corporate event, fashion show, street festival or a national sporting ceremony. 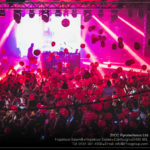 We can fill the air with flutter fetti, glitter fetti, spirial fetti as well as rose petals, leaves and heart shaped confetti effects. We have a wide range of confetti hardware, including our confetti pyro pods, CO2 cannons, single shot units, confetti super blasters, super blaster XL’s, Swirl Fans and the massive stadium shots. We have the right kit for the job. 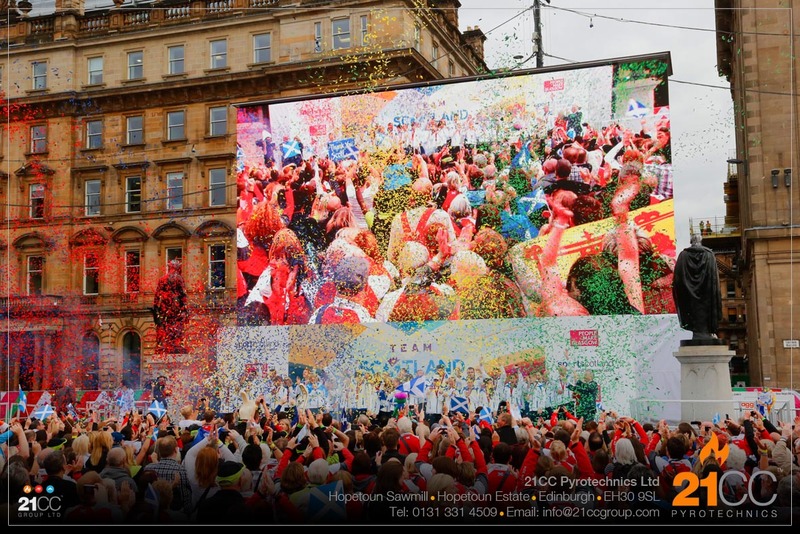 If you are having a product launch or corporate event, we can choose the confetti colours to match your branding and even brand the confetti with your logo. 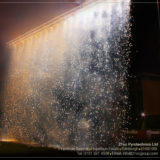 This is not necessarily a cheap option, but it will certainly show an attention to detail that will make your pyrotechnics splash even more memorable and unique to your event. Our confetti cannons are perfect for weddings! 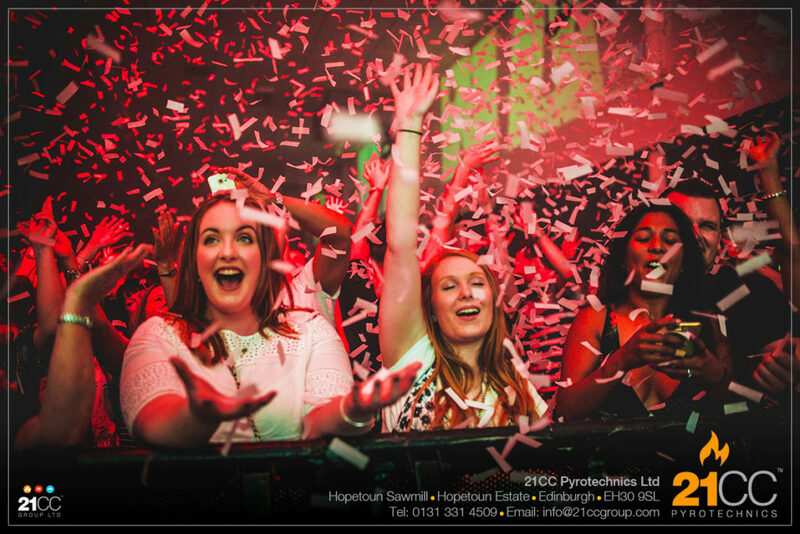 The confetti is biodegradable and fire retardant, so it can be used inside venues safely as well as outdoors. It is also die tight, which means that it will not leak colours onto your guests or dressing fabrics like cheap confetti can. 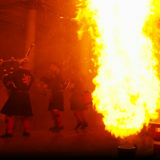 For your wedding day we can use our cannons for your first kiss, cake cutting, group photo or your first or last dance. 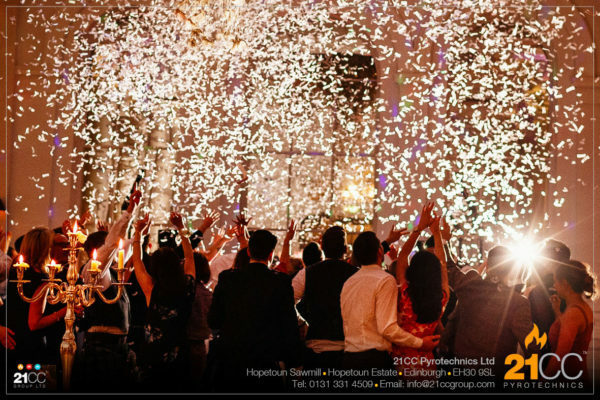 There are so many ways you can use our wedding confetti cannons to create that special moment of celebration. 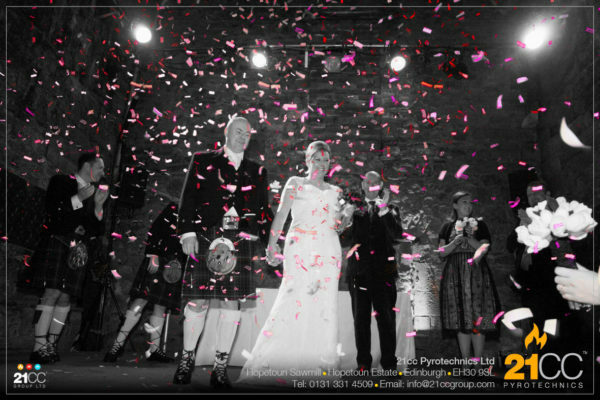 We can even colour coordinate to your wedding day colours. If you are looking for something spectacular, book our wedding confetti cannons. 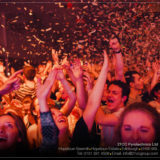 Watch our video to see what we mean! Clients often wish to add some extra magic to a significant moment in their celebrations, be it for a corporate event or a wedding. With our Swirl Fan we can help create a magical atmosphere with a beautiful flurry of confetti raining down on all those in attendance. 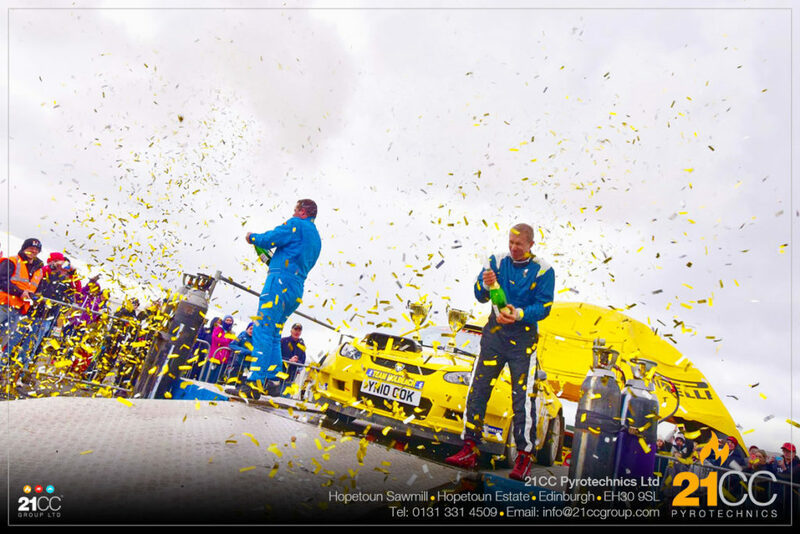 Would you like the confetti to reflect the colour you have chosen for your event? We have a wide variety of confetti colours to choose from. We can also offer metallic confetti in gold and silver as well as paper snow. 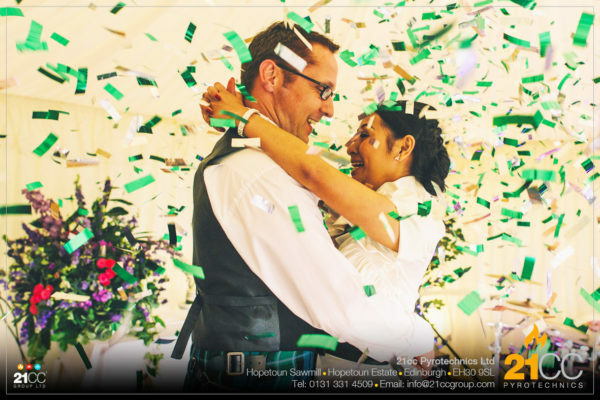 Our Swirl Fan is perfect for all kinds of events, including weddings, to create an incredible and memorable effect. 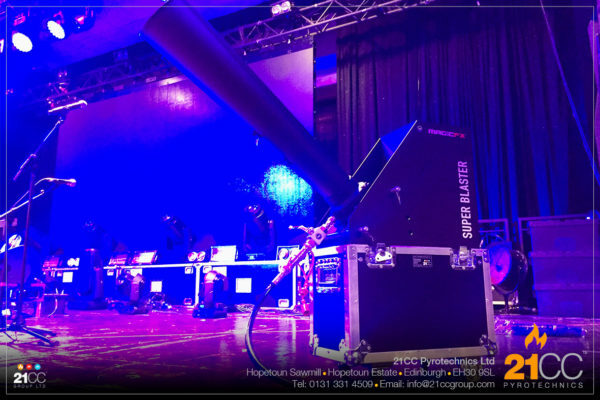 Our Super Blaster Confetti units will fill the air indoors and outdoors if you are really looking to go to town and do it right! 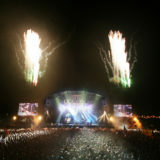 These units just keep on going and will put as much confetti into the air as you will ever need! 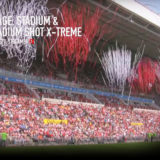 They are designed to throw confetti out over the crowd in a stadium or concert venue, or up vertically for a cup celebration or podium moment. 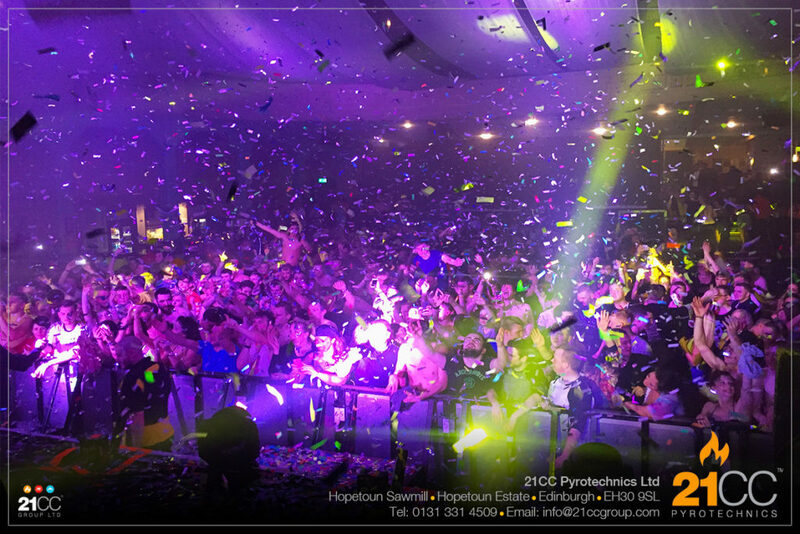 Our confetti Super Blasters are a very powerful effect. 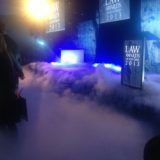 Once loaded up with confetti, these units create an enormous cryogenic plume as well as throw confetti miles into the air! 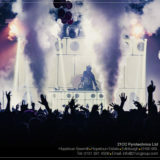 They are the real deal and the right bit of kit of the job when it comes to professional and large scale events. 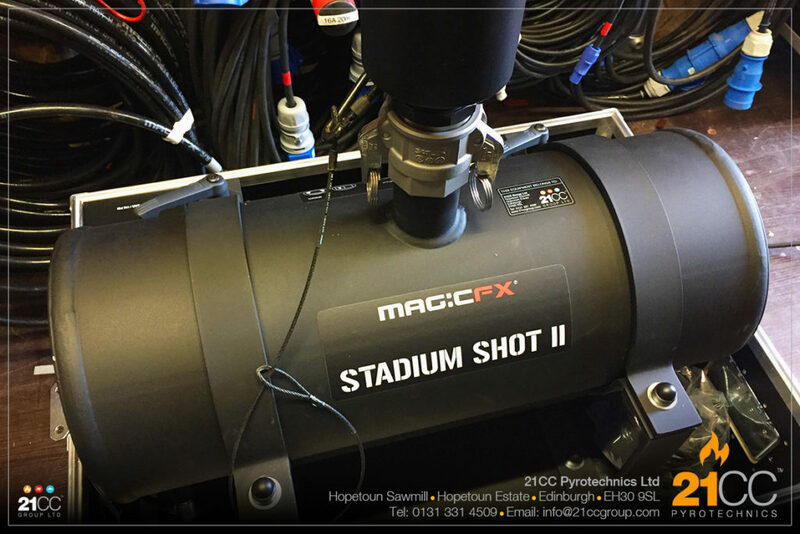 If you need to super-size to something really, really big and impressive, then our stadium shot units are for you. 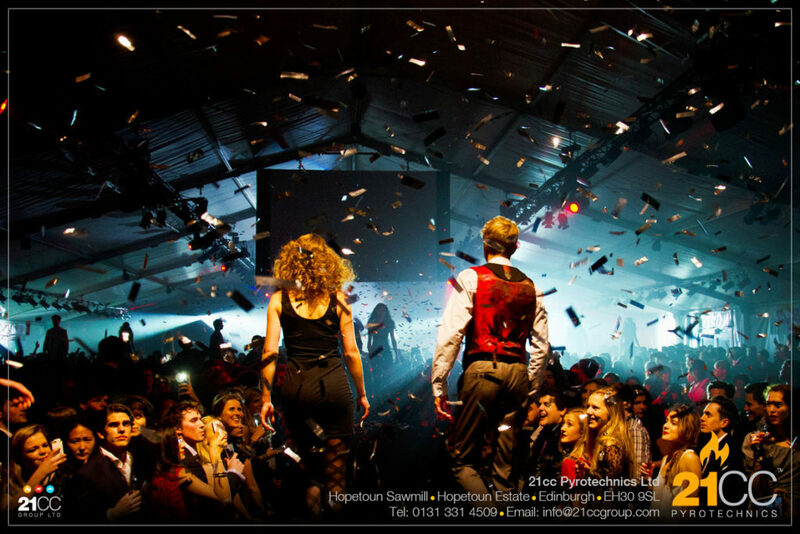 These high pressure systems will throw 3-5kg’s of confetti each circa 25-30m into the air (almost 100feet!) 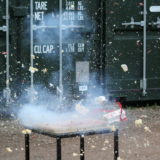 then break open and flutter over the audience or product. They are also used to streamers. 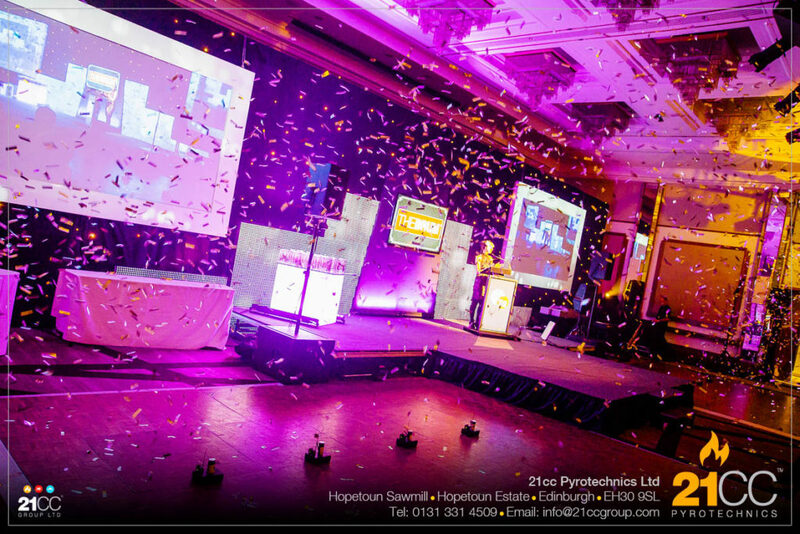 We can set them up individually, line them up in rows or set them in clusters and fire them simultaneously or in sequence using any of our our digital desks or our hard wired firing systems. We can also set them up to fire wirelessly. They are properly awesome pieces of kit. 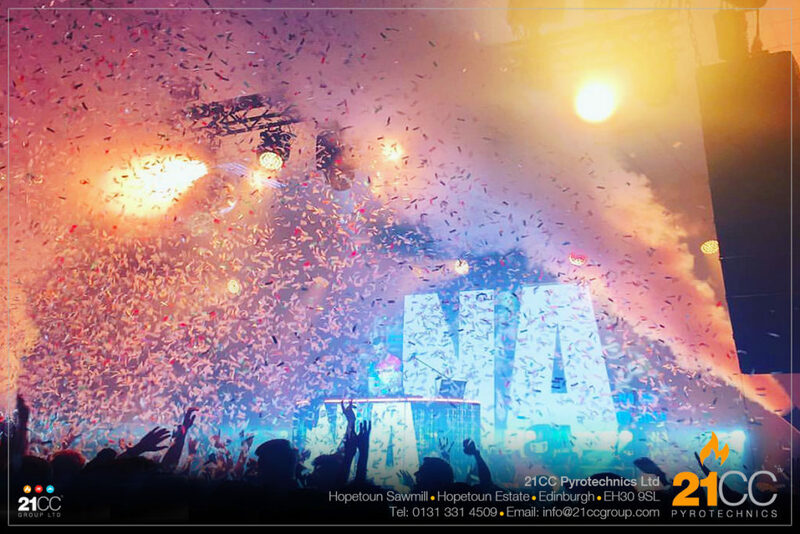 All of our confetti effects and professional services include our £10,000,000 insurances, risk assessments, show design, production and planning, professionally trained and experienced crew, firing and set down. 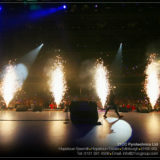 This is all part of the confetti effects service from 21CC Pyrotechnics Ltd.